Published on 10 February 2014. 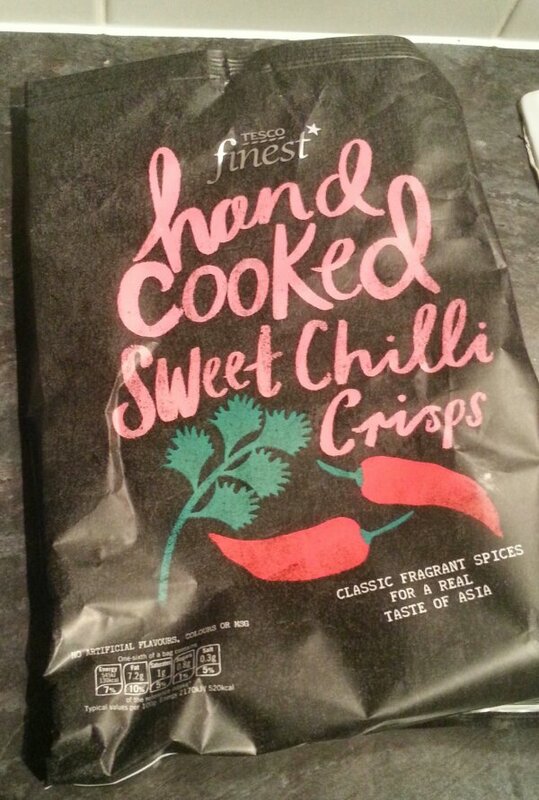 I don’t very often eat crisps, but these are really quite delicious… as an occasional feature in a well-balanced diet, of course. This 2,148th post was filed under: Photo-a-day 2014, Scrapbook.